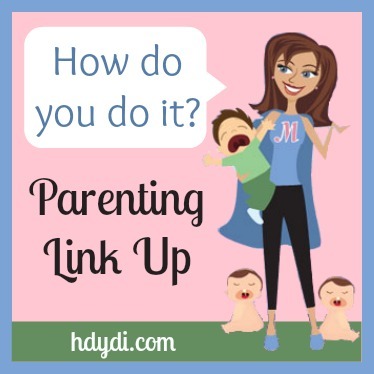 HDYDI Parenting Link Up #9 | How Do You Do It? Holly from the Coconut Head’s Survival Guide is not allergic to peanuts, nor is anyone in her family, but she wants to open up the dialogue about these little nuts and how we, as non-allergenics, need to be aware of the dangers. 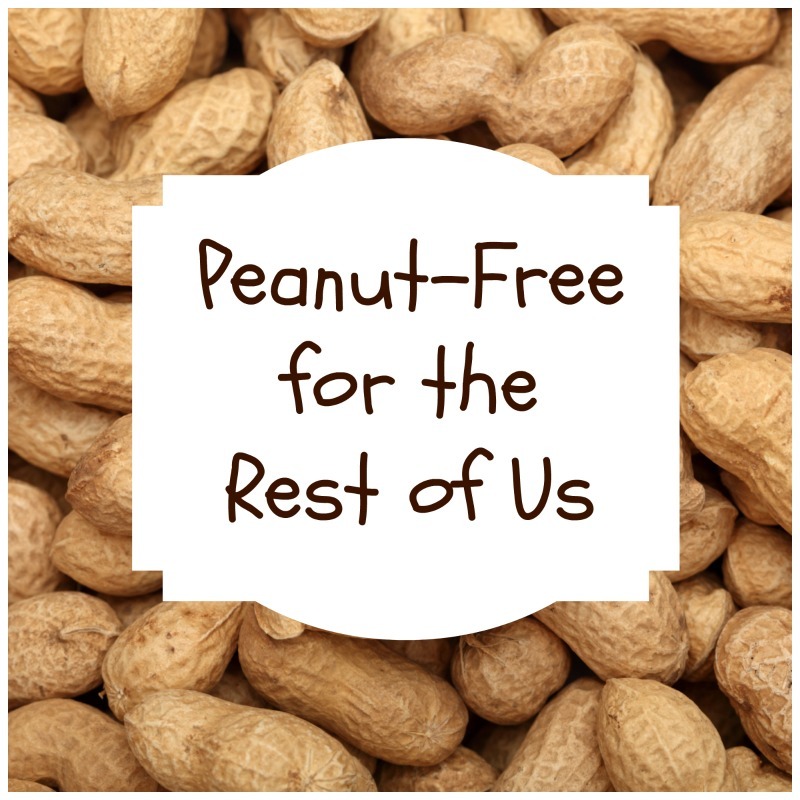 How do you handle others with nut allergies at get togethers? 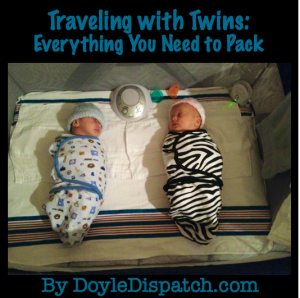 Dory, of the The Doyle Dispatch, is a new mom of twins, and put together her ultimate travel list for overnight trips with twins. 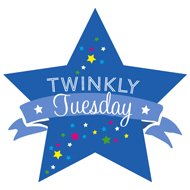 What would you add or not bring when you’re traveling with your twins? 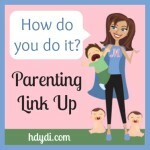 Gabby of Mama Gab shares the challenges with actually getting her kids toys organized, but also her plan to tackle it, complete with before and after pictures. 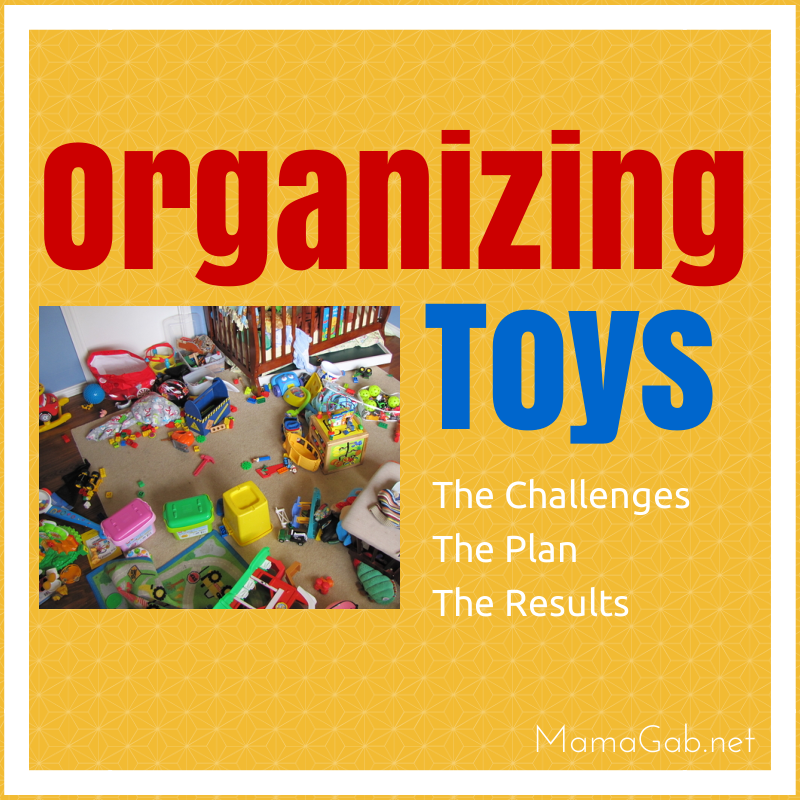 How do you handle getting rid of and organizing kids toys? 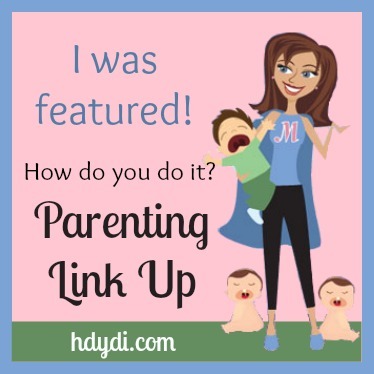 I loved the peanut post! My 2 year old has had an Epi-pen since his first birthday, thanks to nut allergies, and I’m so glad that others like Holly are aware of the dangers and careful. We appreciate it so much!